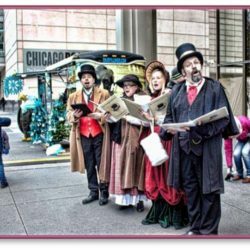 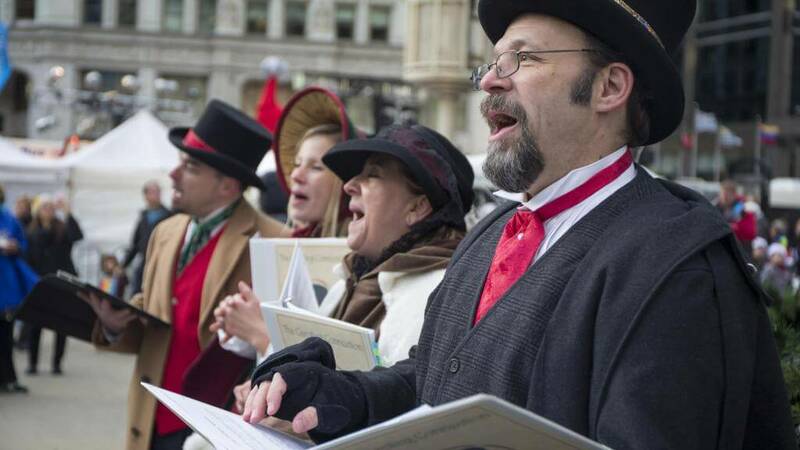 The Caroling Connection is a quartet of Dickensian costumed a cappella singers who sing four-part holiday songs to provide an almost magical experience to our audience, helping to make holiday memories that last a lifetime. 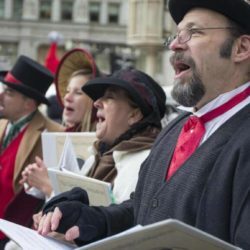 We’re trained musicians of the highest quality with experience to match that add that little something extra when you hear and see us sing. 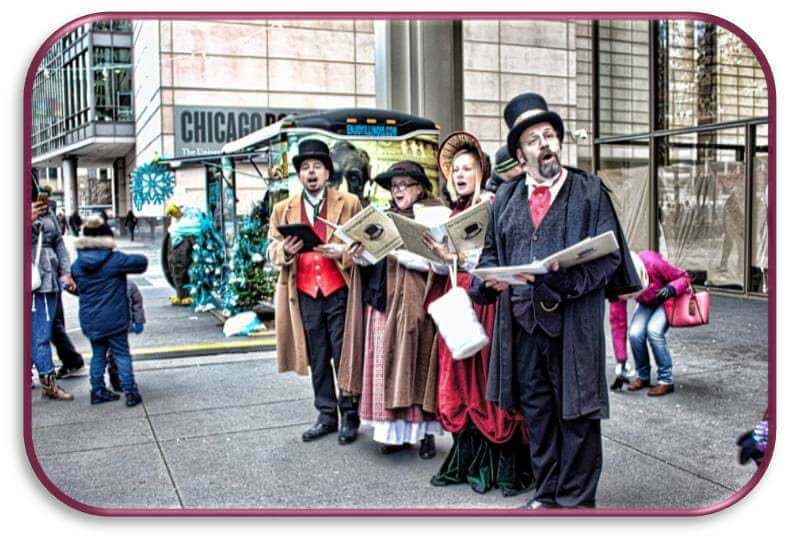 Please request any Additional Insured Endorsements if needed as soon as possible as it can take up to seven (7) business days for the endorsements to be added.